St. Patrick’s Day Parade Returns for Year 31! Shamrocks and snakes at the ready, St Patrick is back. 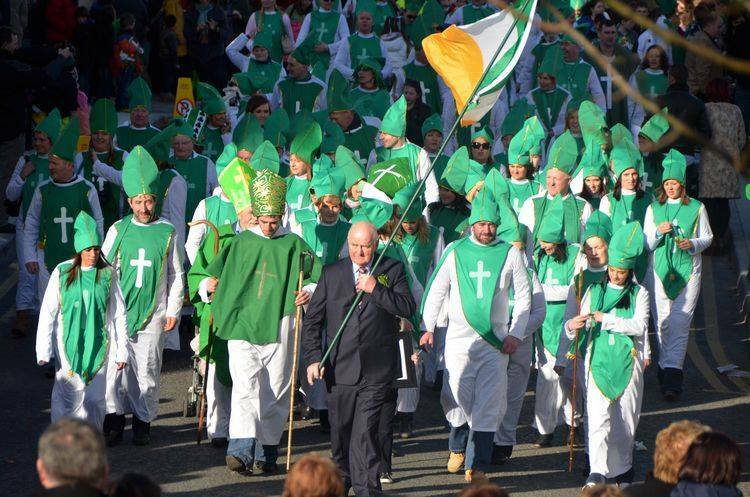 The Annual St. Patrick’s day parade will take place in Ardara at 3.30pm on Sunday March 20th. 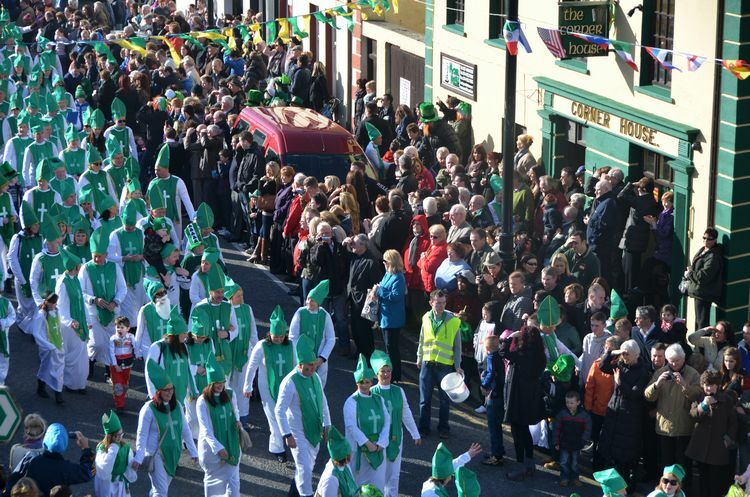 Marching Bands from all around the North West will return to Ardara, for our annual Band Competition, with many floats from all around the local community with one big Question “what will it take to win?! !” could it be Donald Trump, maybe a Connor McGregor, Water rates or Election promises, only one way to find out and that is to come and see. This has always been a fantastic day filled with Music, Dance, Laughs & Craic.